Guild, a new professional messaging app, has established its growing team at LABS Camden, taking advantage of the space's focus on the growth of its community members. 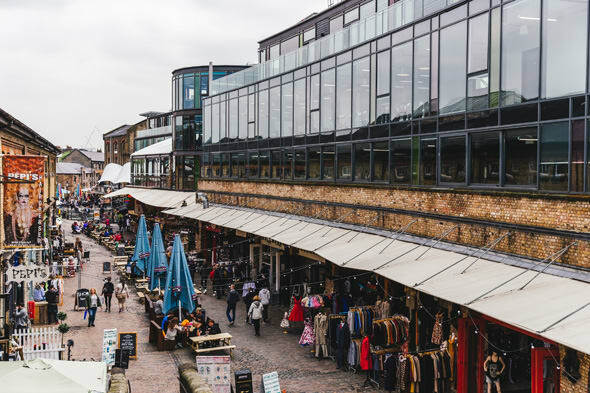 The Atrium building, set in the heart of Camden’s bustling Stables Market, takes on the vibrancy of its surroundings and is the perfect setting for the buzz of a new project such as Guild. “Everything about LABS represents what we want to achieve with Guild. 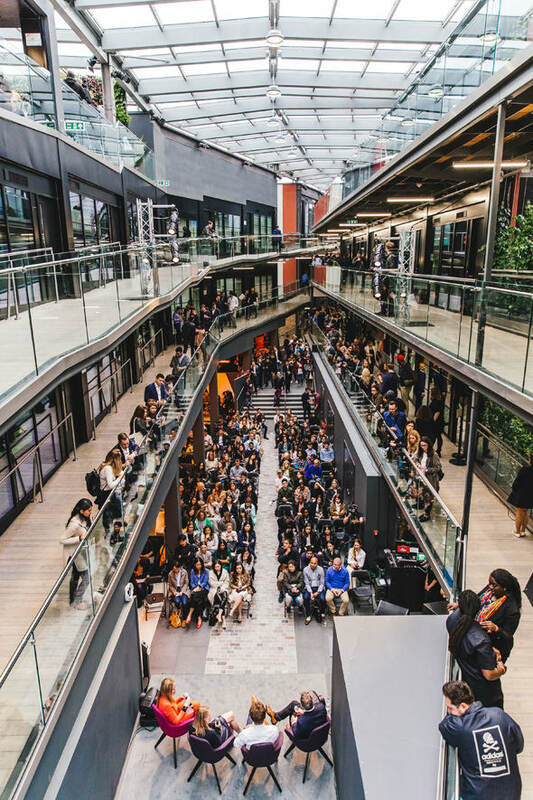 Not only does its network of offices across London encourage a sense of shared professional knowledge and experience, but within the Atrium building itself there is a real sense of professional community. Guild is all about knowledge sharing, collaboration and high-quality communication at work. The LABS space allows us to really embrace these qualities in our working environment." "Here at LABS, we like to blur the distinction between co-working and individual office space to encourage collaboration not just within teams but the space as a whole. LABS has a member base comprised of well established businesses, so its great to see that our members still have a fire for engaging with their community. We’re really excited to welcome Guild to Camden and to see them benefit from this unique environment." Guild will be running free trials until it launches publicly in September 2018. It has raised $1.2M in Seed funding in its project to replace WhatsApp at work and provide a messaging app entirely tailored to professional communication.